“I am delighted to nominate Governor Lane to the Executive Board of the ECB. Philip is well recognised as a person of calibre and is held in high esteem across Europe,” Irish Minister of Finance Paschal Donohoe said in a statement. Lane is the only candidate so far to succeed German Peter Praet at the Central Bank’s Executive Board, whose term ends on 31 May. The current governor of the Central Bank of Ireland would be the first Irishman to hold the position. 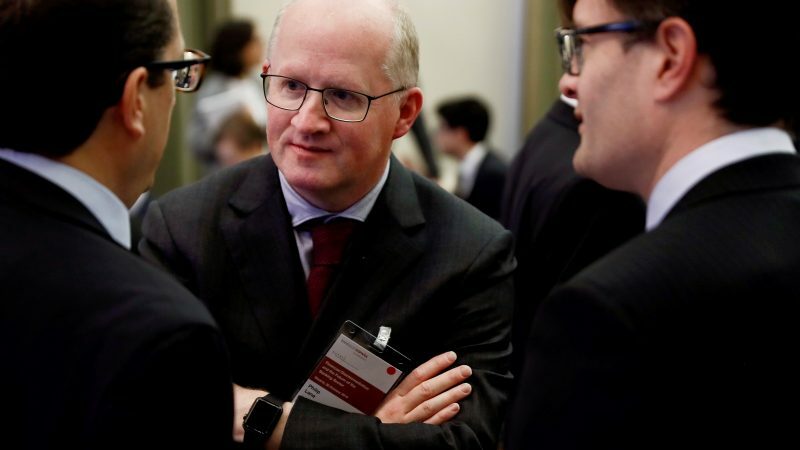 Lane was previously in the run for the role at the head of the ECB back in 2018, but former Spanish Finance Minister Luis de Guindos was ultimately appointed to the post. The ECB chief economist position is one of the three tops jobs openings in 2019, including the presidency of the institution that now Mario Draghi holds, as his mandate expires in October 2019. French Executive Board member Benoit Coeuré will also leave office this year. As the time approaches, member states will try to place their candidates in the coming months. Bank of France Governor François Villeroy de Galhau, former governor of Finland Central Bank Erkki Liikanen, or Bundesbank president Jens Weidmann are among the names that resonate in the EU sphere to succeed Draghi in the top job. 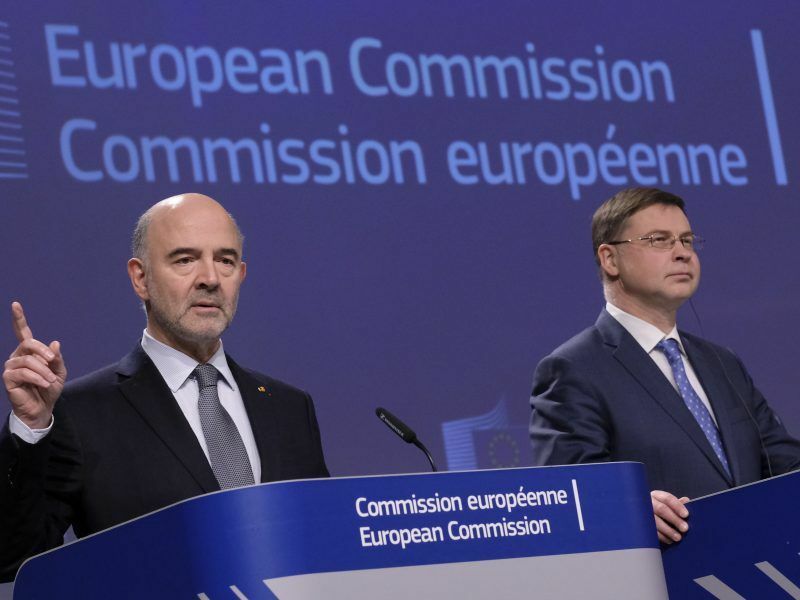 In December 2018, European leaders agreed on a roadmap to speed up the process to deepen the Economic and Monetary Union, including by completing the Banking Union and developing the Market Capital Union. “In our last meeting, we took nearly 19 hours to conclude, today we were considerably faster,” Eurogroup president Mario Centeno joked on the last meeting of the year. But there was not much to decide. In an inclusive format, Finance ministers agreed to schedule further discussions to set out how to move forward on the proposal for a ‘budgetary instrument for convergence and competitiveness’, and the European Deposit Insurance Scheme (EDIS). The deadline is still June. On the budgetary instrument, Centeno recalled that, as agreed by the member states in December, it would be subject to guidance from the members of the eurozone and will be part of the EU budget. On the EDIS, member states will have an “in depth discussion” in February and decide to move from a technical to political discussion by establishing a high-level working group which aims to draft an interim report by April this year. “A deposit guarantee scheme interacts with many other policies and parts of the Banking Union, this needs to be taken into account. The group was given a broad mandate to take this forward,” Centeno underlined. “We know for instance that all European Stability Mechanism programmes would have been much smaller if we would have had an EDIS,” managing director of the institution Klause Regling told the press. 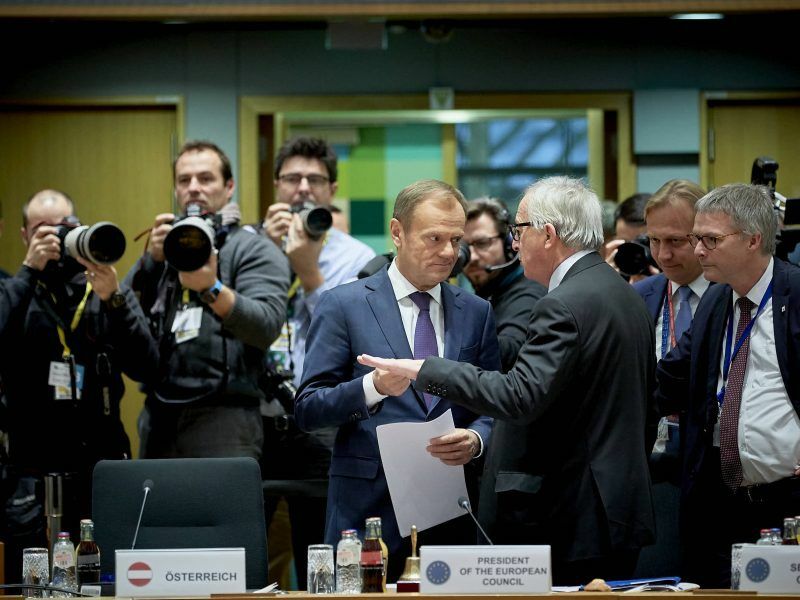 After a first exchange with the European Commission on its proposal to enhance the international role of the euro, leaders agreed to discuss the file in furthers meeting. Regling highlighted that the completion of the Economic and Monetary Union is key to boost the euro. Just before Christmas, in the very last minute, the Commission and the Italian government reached an agreement to amend Italy’s draft budget. The EU executive accepted Italian government proposal to lower the budget deficit to 2.04% of GDP from the previous 2.4% and to cut to 0% the deviation which was up to 0.8% in the first draft. The compromise, Vice President for the Euro Valdis Dombrovskis said, was not ideal but a step in the right direction. “Late last year the Eurogroup had encouraged this ongoing dialogue as a way to improve the Italian budget in the context of the Stability and Growth Pact. It is now important that Italy delivers on these commitments,” Centeno warned. The issue was raised by Wopke Hoekstra, Dutch Finance Minister, who asked for further clarifications from the Commission. “Of course we are going to follow the execution,” Moscovici told reporters, underlining that only one Finance minister showed concern. The agreement was “a victory of dialogue, a victory of trust,” the Commissioner said. 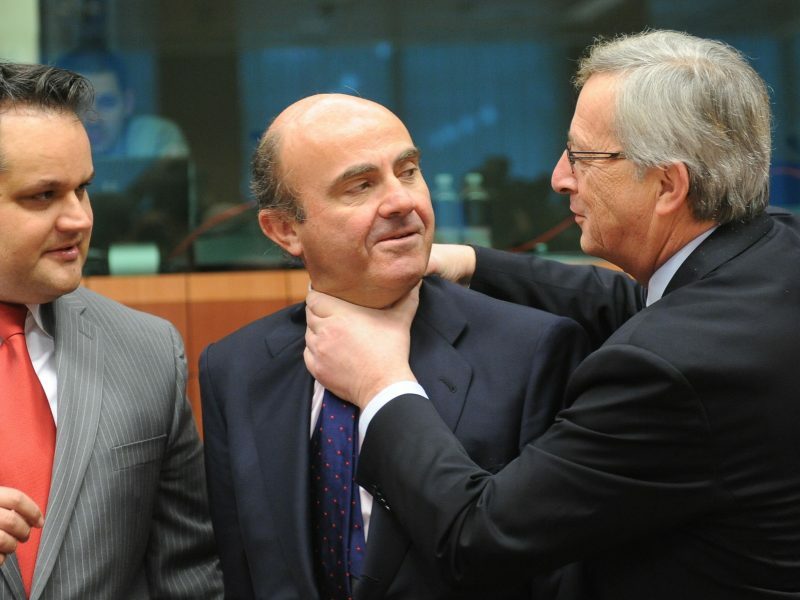 While he remained ready to give any explanations needed, “trust is the key word after dialogue,” Moscovici said. “Italy is not an exception for that,” he added. The solution offered to the European Commission is not ‘ideal’ but Italy’s efforts are sufficient to avoid the launch of the excessive deficit procedure, the EU executive announced on Wednesday (19 December).